What to watch in the kitchen? 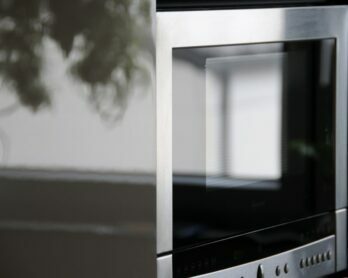 TV’s in kitchens had become one of the most often used appliance since 50’s probably. 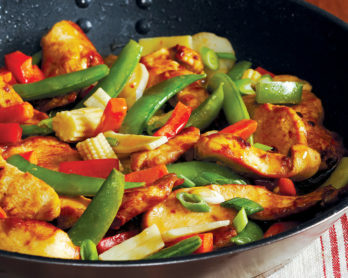 It is not surprising due to the time that we spend cooking and eating each day and week. My personal question is usually what to watch in the kitchen during that time that I am alone there cooking. Today I present list of TV-shows about kitchen, restaurant and cooking. 1. 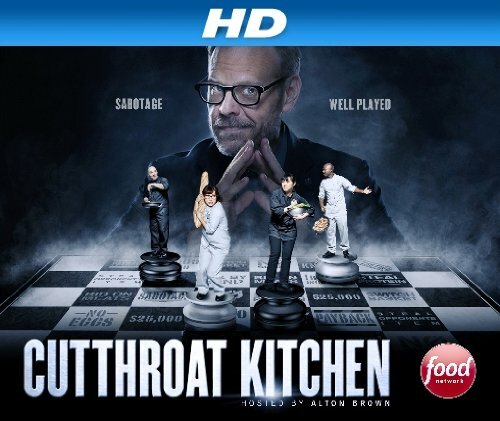 Host of the show Alton Brown hands 4 chefs $25,000 to make best dish. Main trick is that chefs have the opportunity to spend that money to either help themselves or sabotage their competitors. It is provocative, fun and surprising show that won’t leave you indifferent. Although show was released in 2013 it is still trending in Google search and you can hear your neighbors are discussing it. There 181 episode in 14 seasons. Its rating on IMDB is 7.2. 2. 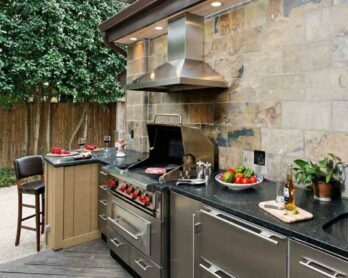 Some call it just Kitchen Nightmares, so don’t be frustrated. Host is famous and sharper tempered Gordon Ramsay. 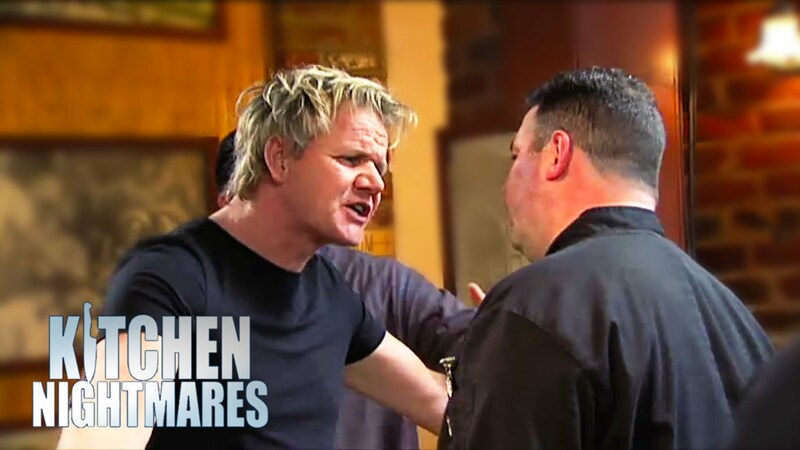 Drama is in Ramsay’s visits to the struggling restaurants across United States, where he spends one week trying to help them become one more time successful. 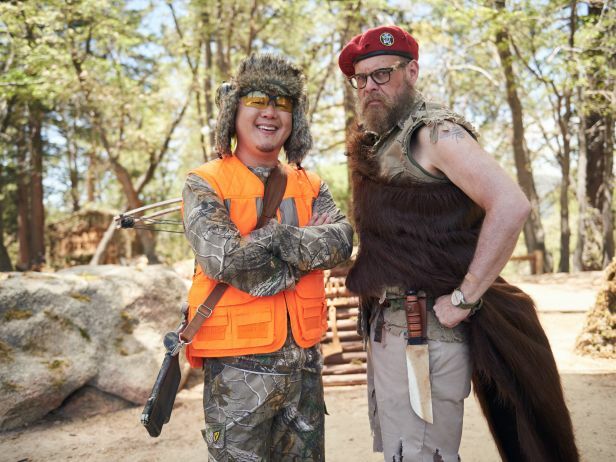 Best thing about this reality show, that it is very real. You won’t feel planned and directed actions. All restaurants are like one next to you, with owners – real people that somehow got lost on the way. Although it is still show, it has a lot of inspiration and lessons on how to overcome everyday routine and strike your goals. 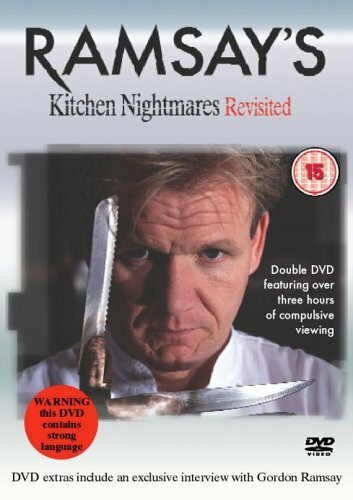 If you enjoy style of Ramsay Gordon, check as well Hell’s Kitchen. Here Ramsay challenges young chefs at his restaurant in Hollywood. 3. Bradley Cooper. IMDb 8.3. 13 episodes. It should be enough to start searching for it. Show was released in more than 10 years ago in 2005, that why you might not hear about it. Story line is about once famous chef that has hit rock bottom. One day he has been offered an opportunity to get back on the market as head chef at a top New York restaurant. There’s just one problem: the owner gives Jack a mere 48 hours to fully staff his kitchen and prepare to dazzle over 300 customers – including the food critic for the New York Times.